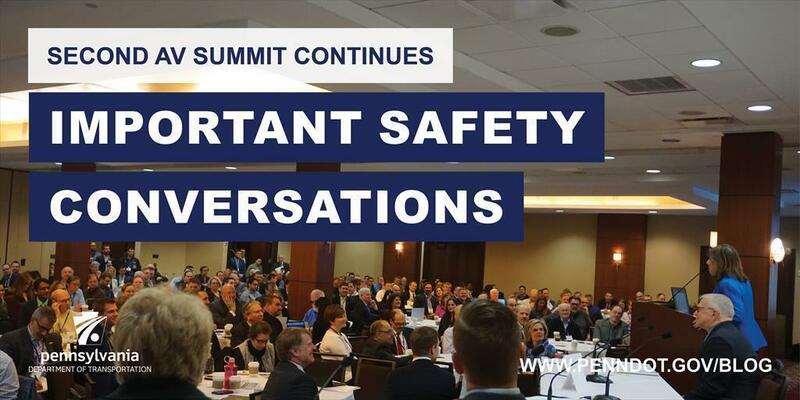 More than 400 people attended the second PA AV Summit in early April to learn about AV safety, infrastructure planning, and workforce. 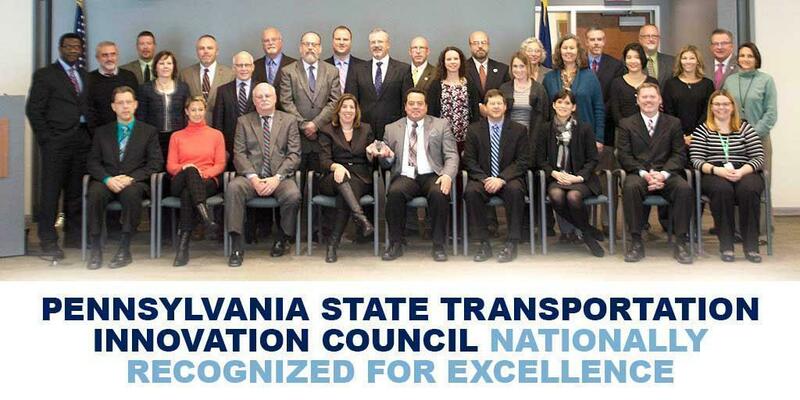 PennDOT recently received three national awards recognizing innovative practices. 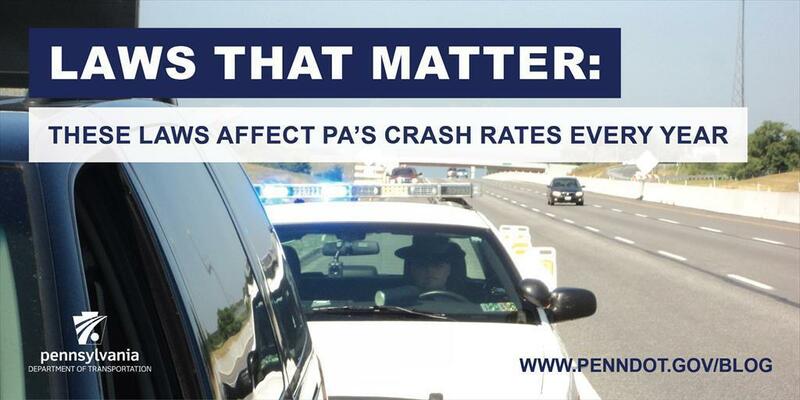 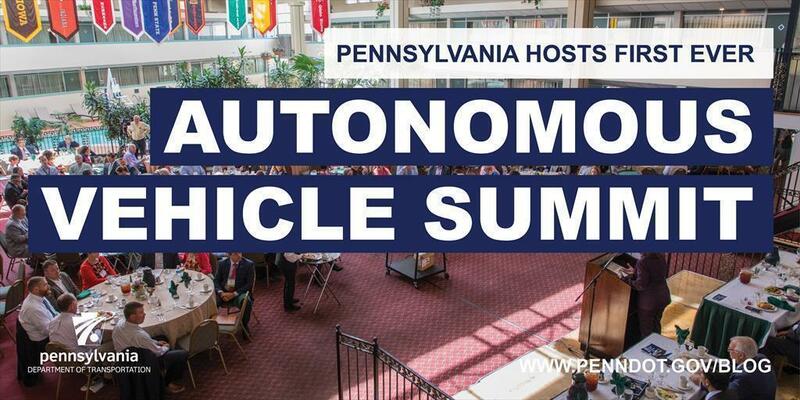 ​PennDOT, DCED, Labor & Industry, and State Police all took part in the state's first Automated Vehicle Summit.